hello! i'm lula from lulapalooza and i'm so excited to be guest-posting about art on isavirtue today. art is something i never get a chance to write about on my blog because i'm too busy saying how much i hate spinach or how much i like that pair of new gao jeans, so this is kind of cool. i love art; it's something that continually intrigues me. i of course love the aesthetic part of it but i'm also fascinated with the story behind a work of art. 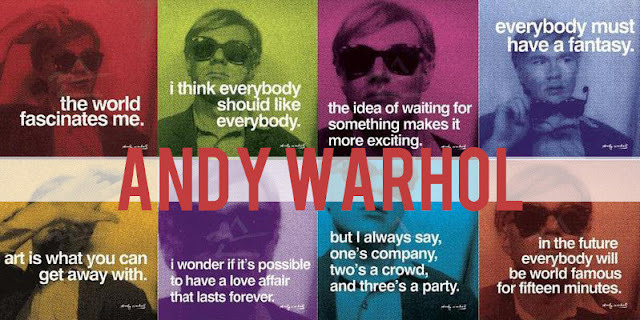 ...andy warhol has always been one of my favourite artists. it's not only him or his work that i love but rather the concept of it all; the sixties. i often think that i was born at the wrong time and i truly believe the sixties would have been my place. renoir and klimt are also two other favourites of mine. i think their paintings represent my idea of true art and talent. i see so many ridiculous artists today claim that a spit ball is art and i complete disagree with that "everything-you-do-is-art" idea. then we'd all be artists and we'd all have talent, which is (in my opinion) ridiculous! whallah! this is the ore artistic side of me. if you want to see more of my other sides (i'm not a schyzo by the way), click the image below! first off never been to this blog and i think its gooooorgeous! 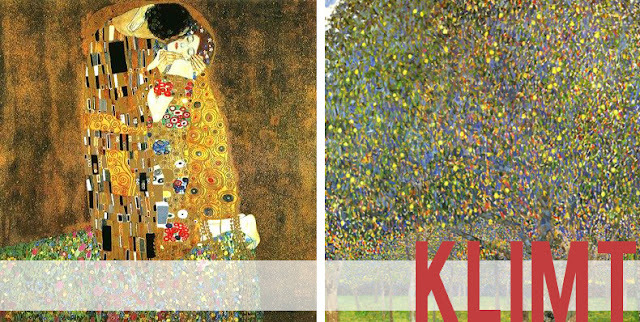 trop cool pour les artistes que tu as choisi! t'as oublie Degas!! ou alors tu l'as juste pas mis i guess, en tout cas l'article est vraiment cool et andy warhol me rapelle juste trop " notre enfance" et tout notre vie, je pense que si Warhol avait pas existe on serai pas devenues bff. ps: la meuf de ce blog va juste pas comprendre ce comment but I guess..
thanks for the comment, i translated it in my head pretty well but double checked my translation by using google languages. i think my translation made more sense then what google said! hope you come back to visit isavirtue!